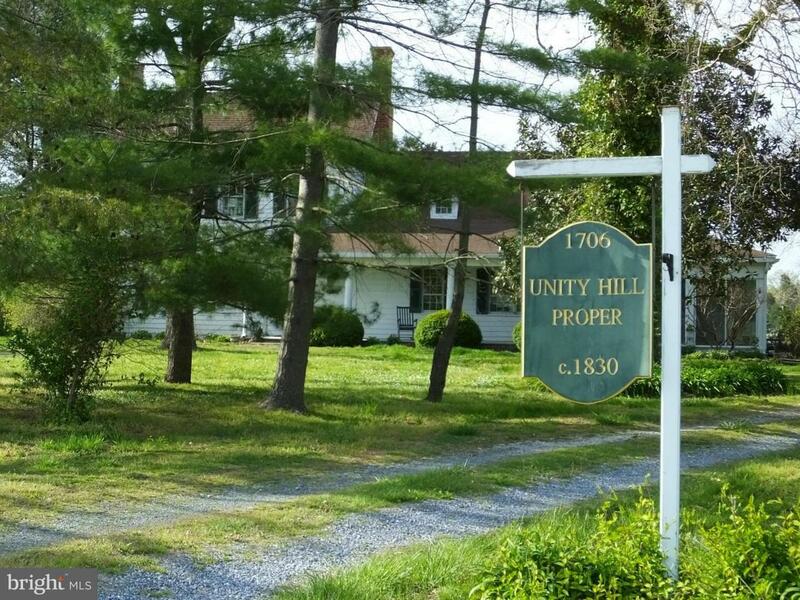 "Unity Hill Proper"- Historic home located on Lee Creek outside Cambridge. 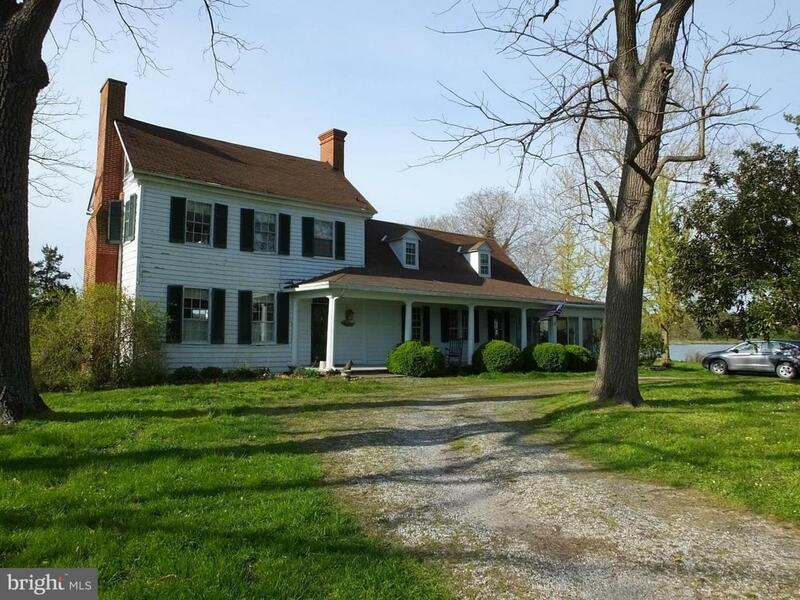 600' shoreline with pier (2-3' MLW) and a historic ice house, 3.72 +/- acres. 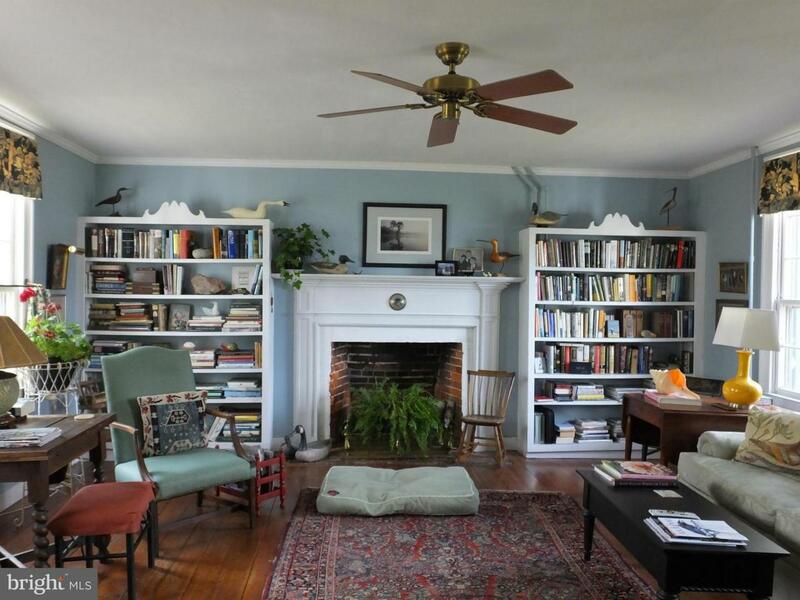 House has 4 fireplaces, 4 porches, vintage woodwork including wide plank wood floors, built-in's and updated country kitchen. Boat House and detached 2 car garage. 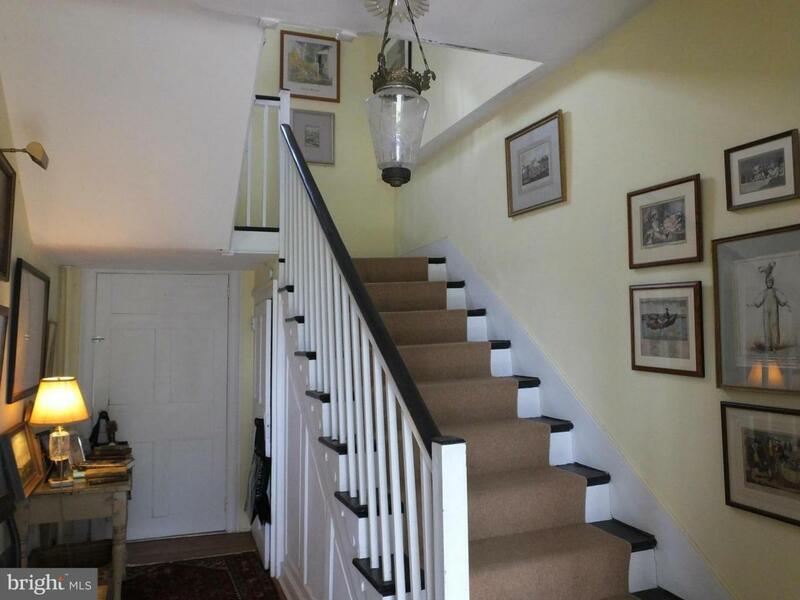 Former property of William Preston who was granted land on the south bank in 1662.